The Chairman for the workshop, Rev. Fr. Professor Anthony Afful-Broni stated that the RISDF was set-up to create opportunity to access funds for rigorous research to enhance the academic profile of faculty and advance outstanding scholarship in the university. The Director of IERIS, Professor Jophus Anamuah-Mensah presenting an overview of the Research and Innovation Fund stated that "research is the heartbeat of the University and if the University’s heart is not beating, then it is dead. He added that, Universities in Africa are reservoirs of Knowledge and if Universities cannot excel in research then there cannot be any new knowledge hatched." He urged faculty to develop the culture of conducting research to regularly update stakeholders in Education on issues that pertains to the education terrain. The Director of Externally Funded Projects Office, Prof. Yaw Ameyaw, remarked that the University of Education, Winneba has the structures but staff are not making use of these structures. He indicated that the Externally Funded Projects Office was established to enhance the processes relating to accessing funds for rigorous research in UEW. He urged staff to make use of the office in accessing funding for their research. The Deputy Finance Officer of UEW, Mr. Frank Owusu-Boateng on behalf of the Finance Officer educated members on how to access the UEW Research and Innovation Funds. He said that the Management Board of the UEW Research and Innovation Fund had already been set-up. He noted that all departments in UEW can qualify for the fund so long as their research areas fell under the general categories and resources. Resources under the Fund included: research grants, conference and training grants, faculty development grants, research capacity building grants, research facilities & equipment & laboratories, he stated. 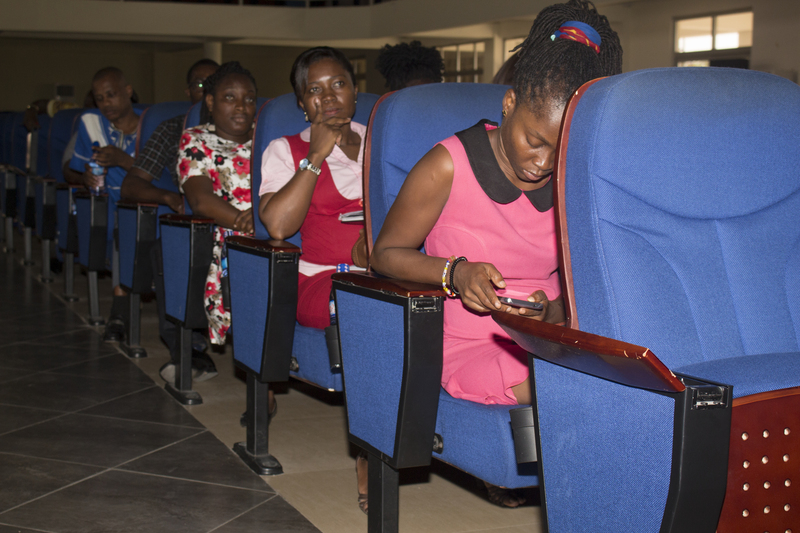 He also indicated that the fund will be supported by a percentage of monies derived from sandwich and part-time students income, admission forms income, surplus from UEW-Commercial Services Department/ Limited and other revenue sources. 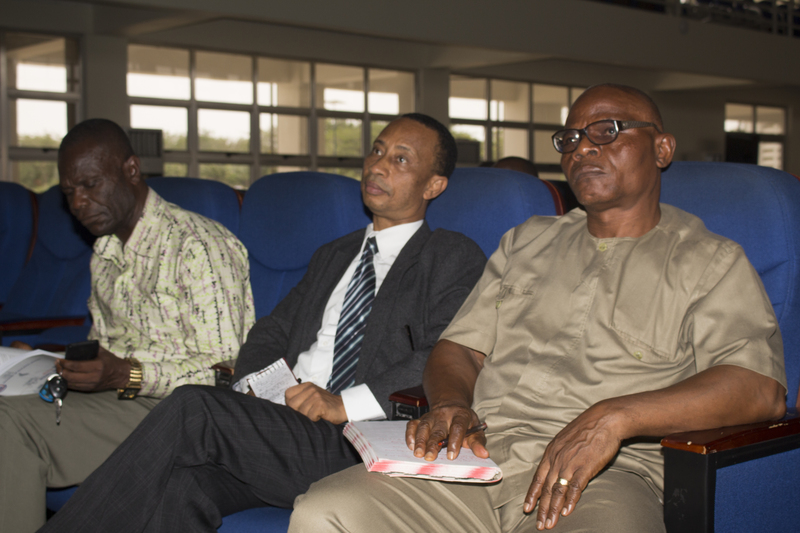 Dean of the School of Graduate Studies, Prof. J. Ammah, Deputy Registrar, Institute of Educational Research and Innovation Studies, Mr. William Agyei-Bieni, Head of SACOST, Professor Kolawale Raheem, Head of the Centre for Educational Policy Studies, Rev. Dr. Alexander Kyei Edwards, Coordinator for Monitoring and Evaluation, External Funds, Mr. Collins Kofi Awuku and many other distinguished personalities were present at the workshop.